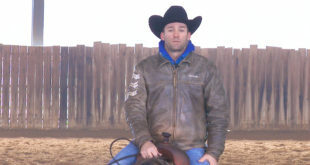 Do you get nervous in the pen? 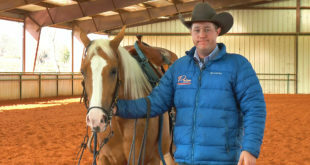 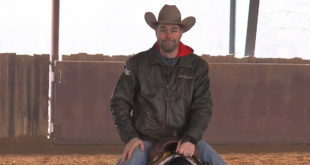 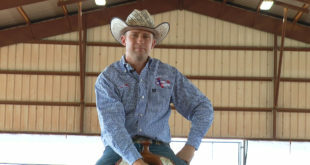 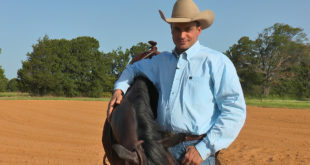 Tom McCutcheon has some advice on how to calm your nerves and how to show your horse. 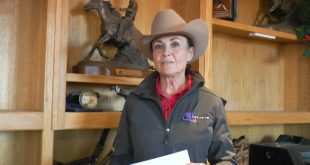 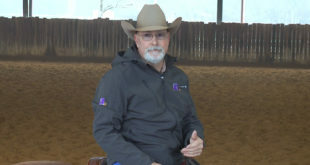 In this “Ask Tom Anything” video, Tom McCutcheon talks about the most common mistakes he sees non pros make at horse shows and gives advice on how to correct them.